Save up to $649 on last-gen Apple computer, plus get free shipping. Free Shipping on $25+ order. Continental U.S. Audio Conferencing System - Video conferencing kit (960-001054) 13797727. Free Shipping on Lenovo ThinkPad E565 20EY. (Z8W49A6#ABA) 40303526 Was: $119.99 Now: $109.99. Free Shipping on Apple Magic Mouse 2 13696465. Free Shipping On $49+ order and Under 50lbs. 2.5" 7mm Internal SSD (with 9.5mm adapter) (CT250MX500SSD1) 40931455. Cellular 256GB - Gold (MPA62LL/A) 40658128. 15.6&apos; FHD Gaming Laptop (NH.Q1ZAA1) 40629852. Free Shipping on Crucial MX500 2TB SATA 2.5"
7mm Internal SSD (with 9.5mm adapter) (CT2000MX500SSD1) 40931456. 7mm (with 9.5mm adapter) Internal SSD (CT1000MX500SSD1) 40921645. Workstation - Core i7 7500U (2UK91UT#ABA) 40791235. - Space Gray (MR6Y2LL/A) 41072743.
for both Dell and non-Dell (450-AFGM) 40207363. Keyboard and folio case (IPD-326-BLK) 40229158. 128GB - Space Gray (MR7C2LL/A) 41072751. Some exclusions apply, see site for details. Act now to save over $200 on select HP laptops. 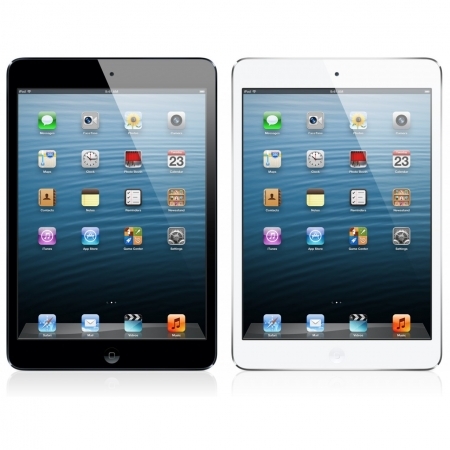 Save up to 5% or more on select Apple iPads & iPad minis. Apple computers come in a league of their own when it comes to performance, design, usability, and price – well, until now. MacMall is the go-to store for discount Mac computers, iPads, iPods, software, and accessories. Shop at the #1 Mac direct reseller and save big with a MacMall coupon code taking a bite out of the price of your new Apple machine. Whether you are purchasing your first Mac device, or are a lifelong user, MacMall has the best prices on everything Apple. MacMall has negotiated an exclusive relationship and unique volume discount with the iconic computer manufacturer that allows them to sell authentic Mac products for less than the competition. They carry Apple’s entire line of the newest customizable desktops, iPads, iPods, MacBooks, iMacs, displays, software, and accessories complete with AppleCare protection options. MacMall even carries custom-made products from other manufacturers designed to enhance your Mac experience that you cannot find at the Apple Store. MacMall has been the leading reseller of Mac computers since PC Mall created the subsidiary company in 1991. MacMall brings over 20 years of expertise in Apple products to their customers – something you won’t find at newer stores just jumping on the Apple bandwagon. Their parent company, PC Mall, has been in the computer business even longer, having started a mail-order computer catalog all the way back in 1987! Their unparalleled experience gives MacMall insights to customers needs and the latest trends. While MacMall has nurtured a special relationship with Apple to bring you the best prices online, CouponPal has partnered with MacMall to lower the cost even further. Enter one of our price-slashing MacMall coupon codes at checkout boot up big savings on your next purchase. I have been a lifelong Apple user. In fact, I don’t even know how to properly use a PC computer. I’ve always gone to the Apple Store to get new computers and gear, but for my newest computer I went to MacMall to compare their prices. To my surprise, this Mac-dedicate retailer was able to beat the Apple’s price on the same computer – even without a MacMall coupon code. Don’t believe me? Take a look for yourself. MacMall’s huge inventory has the latest Apple products in-stock making it easy to get just what you’re looking for. 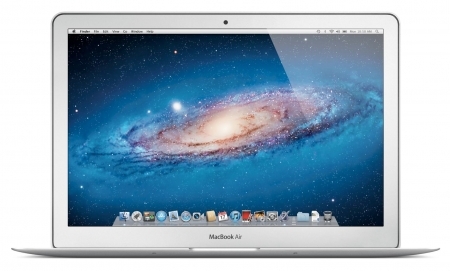 I wanted the all-new, sleek, ultra-light, high-powered MacBook Air. This pencil-thin computer gives me the ability to take my work with me without sacrificing performance. I selected the 13-inch model, complete with Intel’s Dual-Core i5 processor delivering speeds up to 2.8GHz, a 128GB flash storage drive, and 4GB of memory. To my surprise, MacMall opened up a window with tons of customizable options, just like the Apple Store. Both gave me the option to upgrade RAM, install software, buy accessories, and purchase a protection plan. MacMall actually gave me more options than the Apple Store. MacMall carries products by made specifically for Apple products by third parties, like Parallels, that add to your computer’s functionality. To keep things on a level playing field, I refrained from addition options to either machine (besides – I can use a CouponPal Parallels coupon code to get that software at a discount! ), selected the free shipping option at both stores, and didn't even look for a MacMall coupon code because you can never find an Apple Store coupon code and it just wouldn't be fair. With my computer just how I wanted it and ready to ship, I clicked through the shopping cart, signed in to checkout, and compared my totals. The result? I saved $41 at MacMall - $1,257 instead of $1,298 at the Apple Store! See for yourself! Visit MacMall.com to save on your next Apple computer. Apply an exclusive MacMall coupon code from CouponPal to your order and double your savings! 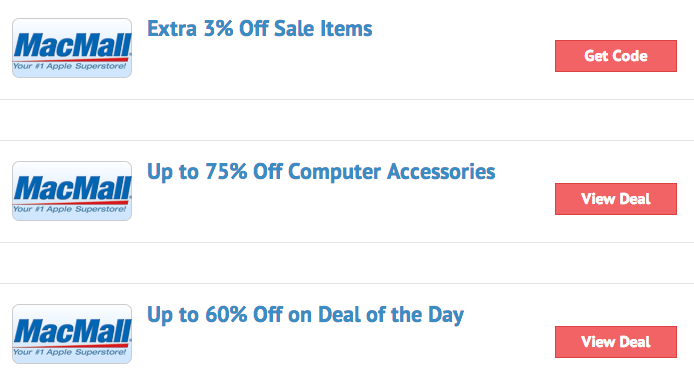 The offers you typically find for Macmall.com at CouponPal will not require a coupon code. Instead, simply click "View Deal" on the offer you want and a new Macmall.com page will open with the selected discount automatically applied to the price at checkout. 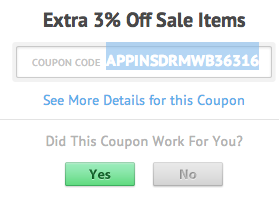 Also, this is true for the deals that do require coupons, in which case, click on "Get Code" to activate the coupon. Here's a step-by-step guide to make sure you get maximum savings. Once you find the deal you want, go ahead and click it. This page will redirect to Macmall.com and a new window with the code will open. Highlight and copy the Macmall.com coupon code in the new window. You'll need this code at checkout, so keep the window open in case you need to copy the code again. Enter your personal information then click "Continue." Make sure your order is correct, enter your billing information, then submit your order. Also, take advantage of free shipping as that option is offered to some orders. Hopefully, it’s now known by everyone that the best place to buy a Mac or any Mac related product is from MacMall. 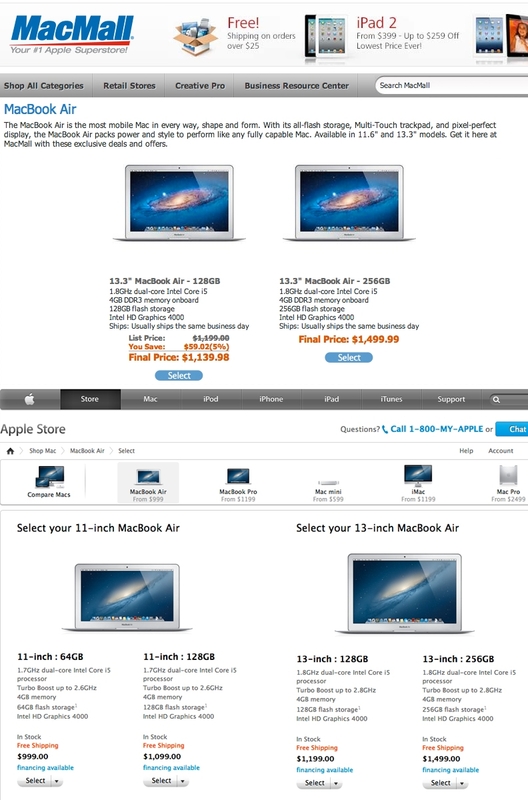 The reasons are many but the main one is price – MacMall simply has the lowest prices on Macs, period. Especially when you usea discount code. That said, let’s get down to our 4 Favorite Macs and the how’s and why’s of each. It’s powerful enough to serve as your primary computer and is still mobile. It’s ultra-thin and light but solid and tough, so durability shouldn’t be a concern. Video loads and encodes quick. The battery life is outstanding. You can work almost all day on this and not need a charge, Apple claims up to seven hours and we saw no reason to think they’re exaggerating. The screen is bright and crisp with minimal glare. Ours came with a 256GB solid state hard drive, 1.8GHz Intel Core i7, 4GB of RAM, and a shared memory Intel HD Graphics 3000. Looks great, runs great, runs fast, the solid state drive making a big difference in the speed of opening files. We liked the ease at which Apps can go fullscreen and the Mission Control feature which gives you a look at everything that’s running on your machine. If you need to do serious work on the run and unless you do a lot of video editing (check out the MacBook Pro w/Retina if you do) this one should be able to handle anything you throw at it. If you want an all-in-one desktop, this one beats them all. 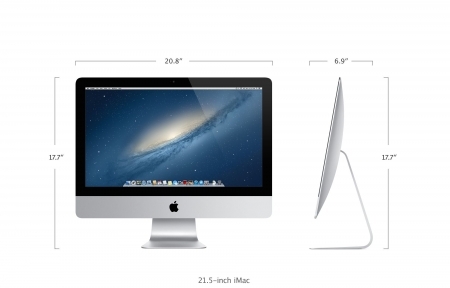 The latest iMac is the thinnest from Apple ever. How thin? 5mm thin. Thanks to Apple, thin doesn’t mean small when it comes to screen size, as it’s available in a big 21.5 in. or a really big 27 in. version. Another plus, the screens in new iMacs feature a 75% reduction in glare from previous models. 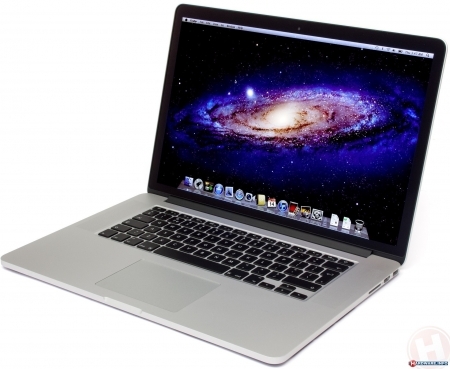 They come loaded with Apple’s latest OS, Intel's Core i5 processor, and Nvidia GeForce graphics into the computer. This gives the iMac up to 60% more processing power for use with 3D games, HD home videos and more. It’s available with a Fusion Drive that permits high-capacity hard-drive storage but performs like flash storage – this means speed. Also, it features Apple’s Thunderbolt technology that allows users to daisy-chain storage drives, cameras, and even monitors with that port. Very convenient. All in all, dollar for dollar, feature for feature, we think this is the best computer around. Ah, the iPad. What can we say about it that you don’t already know or envy? You gotta have an iPad, all there is to it. It’s so much than just a media device, with apps that let it behave almost like a laptop. You can write with it, work on spreadsheets, work in Powerpoint, etc. In short, you can work as well as play on it. If you are going to be doing a lot of writing, we do recommend you get the Apple Blutooth Keyboard with it. Its use for eBooks and eTextbooks is a big plus, and its battery life is nothing short of amazing. Like we said, you gotta have an iPad. The Rolls, Ferrari and Hummer of laptops in one package. Nothing has better a display, the Retina now being the industry benchmark to beat. It’s slim, portable and as powerful as a desktop. This version has some upgrades over the last one, most notably HDMI and faster ports. If you value style as much as performance, and aren’t satisfied with anything less than the best, then this is this one for you. It’s the best laptop Apple’s ever made, and that’s saying a lot. Any Apple devotee will love the great prices offered at MacMall. The Product Finder feature can help you narrow down your search if you’re not sure what ultrabook you’re looking for. By asking questions about features, performance, and storage, MacMall will assist you in selecting the perfect ultrabook for your needs. 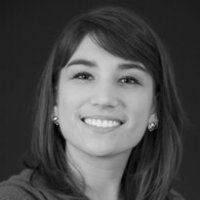 Here are a few questions you might come up with while using the site. Why isn’t my MacMall coupon code working? It’s rare for a MacMall coupon code to be ineffective, but if this happens, you can check for expiration dates or a minimum size order. These types of restrictions are usually the reason behind a coupon code not working at checkout. You can reach customer service by calling 1-800-MACMALL (1-800-622-6255) for sales support or 1-800-760-0300 for technical support. The sales support line is open 24/7, but technical support is only available everyday from 6 a.m. to 5 p.m. (PST). You can also email sales support at sales@macmall.com, customer service at customerservice@macmall.com, or technical support at mactech@macmall.com. Emails will generally be returned within 24 hours. How can I find out about MacMall news? Click the “Subscribe” tab at the top of the homepage, and enter your email address. You’ll then receive free email newsletters letting you know about new products and upcoming promotions at MacMall. Unless you received a MacMall coupon code offering discounted shipping, you are responsible for shipping costs. These charges can be determined before you check out. For more information, go to the Shipping and Delivery page. MacMall currently accepts Visa, American Express, Discover, MasterCard, and Diner’s Club. You can also pay for your order with a MacMall Preferred Card, Bill Me Later, PayPal, or Amazon Payments. Click the “Check Order Status” link on the top of the homepage. Then log into your MacMall account or enter your order number and zip code. MacMall will let you know exactly where your order is and provide you with an estimate of when your order will arrive.